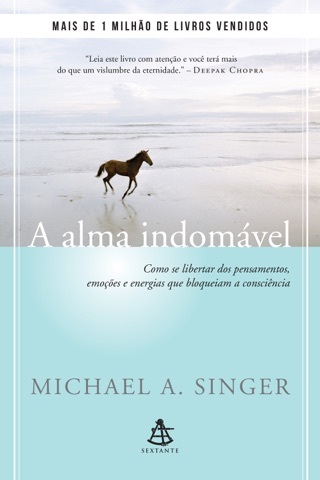 This book, copublished with the Institute of Noetic Sciences (IONS), offers a frank and friendly discussion of consciousness and how we can develop it. In part one, he examines the notion of self and the inner dialogue we all live with. Part two examines the experience of energy as it flows through us and works to show readers how to open their hearts to the energy of experience that permeates their lives. Ways to overcome tendencies to close down to the rest of the world are the subject of part three. Enlightenment, the embrace of universal consciousness, is the subject of part four. And finally, in part five, Singer returns to daily life and the pursuit of unconditional happiness. Throughout, the book maintains a light and engaging tone, free from heavy dogma and prescriptive religious references. The easy exercises that figure in each chapter help readers experience the ideas that Singer presents. 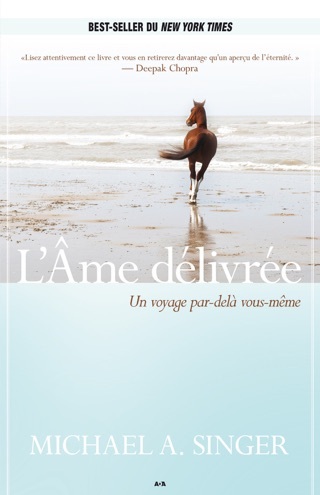 Best book!!! I've read it 3 times!!! Untethered Soul is a book to read twice a year. I bless the day I heard of this book. It was prescribed by one of my mentors. I looked it up on iBook and I saw the price, I couldn’t buy it at the time, so I started by reading the sample and boom! I found myself buying the whole book. 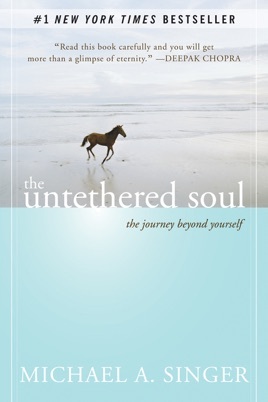 Before I read the Untethered Soul, I was a lost soul myself. I was living in depression, confusion, envy and anxiety (though I’ve sought medical help with the depression and I’m gradually getting better). It felt like there was a dark cloud over me which made me irritable at every point in time. Words can’t express my current state of mind. I no longer get overly agitated about things that are out of my control. I now fall back and allow events to happen without holding on to them. I know I’m going to be a pleasant surprise to myself by the time I’ve put to use all the insights and knowledge shared in this of book of social, emotional and mental healing. 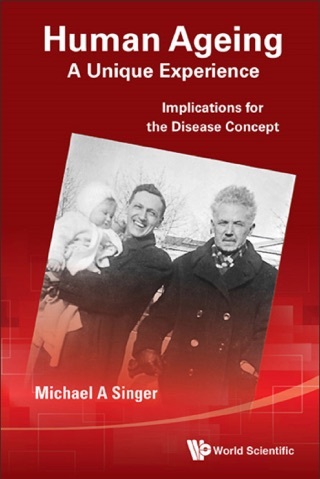 Thank you Michael Singer for this great Book! It’s all encompassing! This book will change your life!! Reading it for the second time and is still as enlightening as the first time. 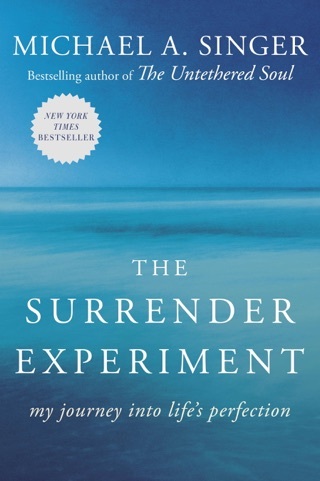 By far one of the best books I have read to this day. I have gained a deeper understating of myself and a level of awareness I did not know I could incorporate in my life. I can’t express just how fulfilled this book makes me feel. So much substance, a must read!